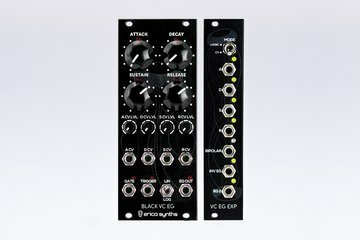 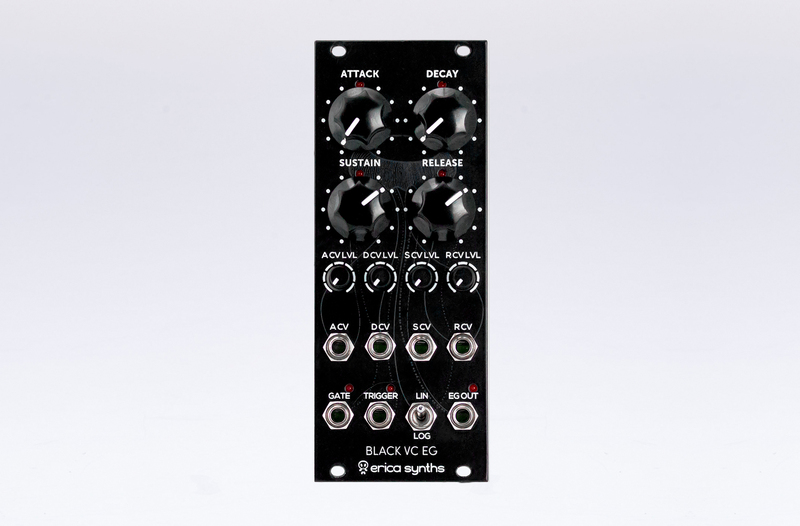 Erica Synths Black Voltage Controlled Envelope Generator gives you the ultimate control over envelopes in your modular synth. 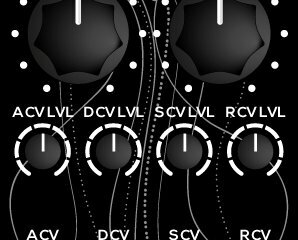 This module is looping lin/log ADSR envelope generator with CV control over each stage. 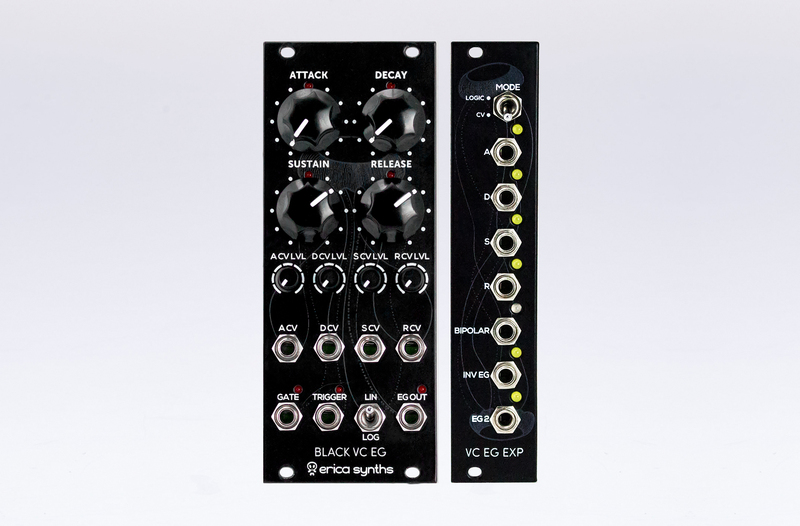 Together with the Black VC EG Expander you will get a really advanced modulation source.